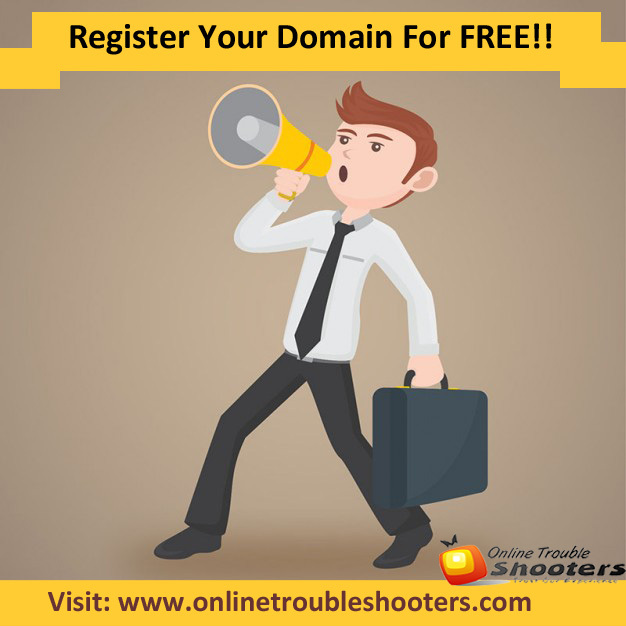 Book Your Own Domain Name For FREE !! Comments Off on Book Your Own Domain Name For FREE !! Book your Domain Name( .com / .in / .co .in) for FREE!! Get 1 GB Space, Unlimited Email id, Unlimited Database & much more.